Can an FHA Loan Be Disapproved Because the Property is on Well Water? Drilling a water well has several key benefits for current homeowners. A well on property that requires extensive irrigation can save money when it comes to watering landscapes, crops and lawns. A well that produces potable water can be used in the house and can help reduce water bills further. These benefits will transfer over to any new owners of the property, which means that drilling a workable well can often raise the value of property when it is placed on the open market. According to the University of Minnesota, drilling a new water well in a property can cost between $10 and $20 per foot of the well's length, depending on how easy it is to drill through the soil. This means that the homeowner will find it much easier to recover costs through a well project with a water table that is close to the surface and easy to access. Adding purification systems can make the well much more expensive, but can also increase value. In general, creating a successful well will improve the value of the property. However, it can be difficult to judge exactly how much value because of the wide number of variables. There are many different types of wells, used for many purposes. Some value is usually added no matter what, unless the well has contaminated water or no longer functions. In this case, a new well may be necessary in order to capitalize on the presence of wall on the property. The type of well will often affect value in certain ways. For example, for most houses a well that supplies water for drinking, washing clothes, showers and other common uses will add the most value, because it can be used without resorting to utility payments for water. An irrigation-based well has more limited value, but may add considerable value on farmlands or lands with extensive landscaping. A geothermal heat pump taps into underground in a type of well that saves on energy costs and can add to property value in a more direct way. Water quality plays a vital role in deciding how much value a well adds to a property. 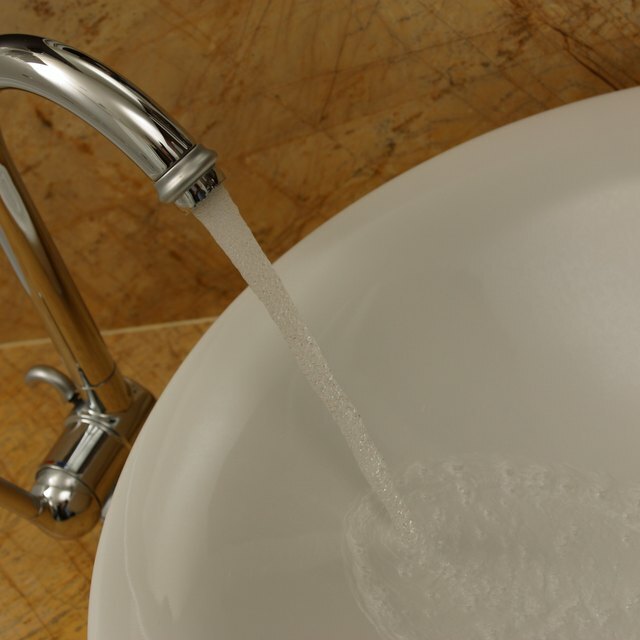 States have different laws to protect users from using water that may have bacteria or toxic chemicals in it. Sometimes extra purifiers may be necessary. At other times, the well is drill in a location unsuitable for potable water and the homeowner must relocate it to add any real value.